Libero goes back to his hometown in Battipaglia, near Salerno, to say goodbye to his dying grandmother. While he’s there, the past comes back to life with all its overwhelming memories. Libero had shut the door to his unlived adolescence, never really changing nor growing up. All around him, of course, things have changed. All of a sudden, spring rain washes away the wintry stillness. Neve, Francesca, and the other female characters are the real drivers of the story: not scared of change, they are more willing thanLibero to embrace it, and they will help him to make him change. 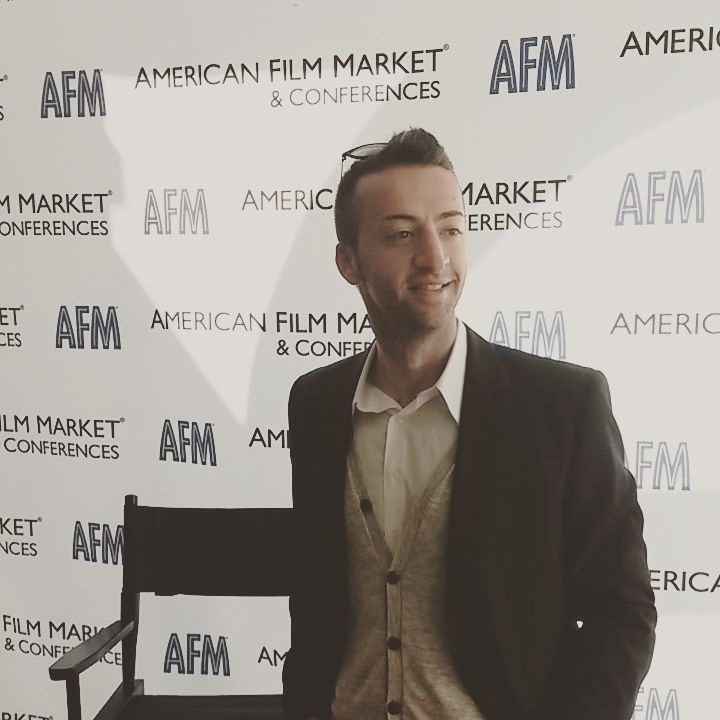 Film & TV Business Strategist Alessandro Masi (FlexyMovies) in attendance.